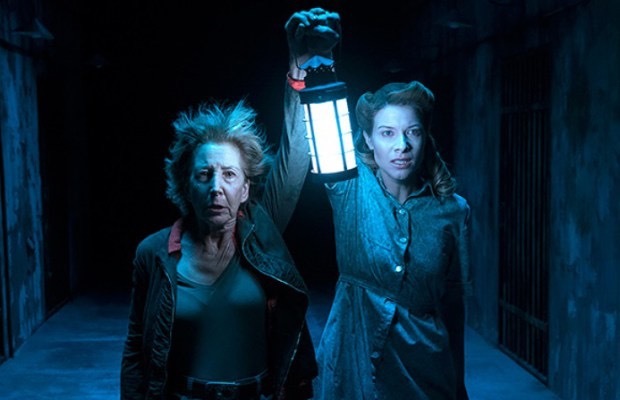 The latest release of a shot from the movie Insidious 4, which shows Elise Rainer and the new character Aubrey is out now. The 4th spin off from James Wan gives away few hints during the interview. Here is what Elise gave away while at the interview. “It takes place right after the end of Chapter 3, when she walks off with Specs and Tucker and they’re starting their company, Spectral Sightings, and they are now living at her home. They’re like her two sons, her two bad sons. The 4th spin off is expected to go on screen by 20th October 2017. ← 10 ways how we look at Monday.